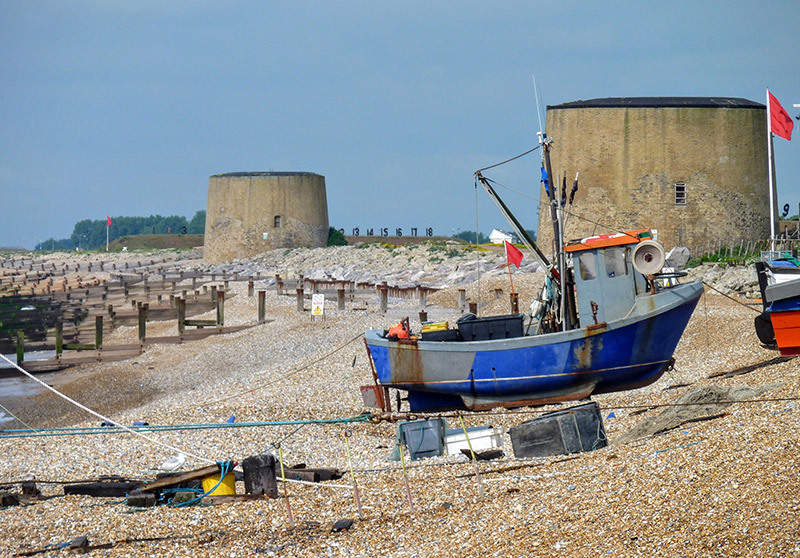 As you may know the Hythe Festival is held every alternate even year. It has been running for many years and the aim is to provide a variety of entertainment for all age groups and all interests for the people of Hythe and its visitors. The festival brings thousands of people to Hythe, which is of massive benefit to business in our area. Many of the events held are free of charge or at a nominal cost. In order to continue with this, we rely on the ongoing support of sponsors, both old and new. Give a donation of £25 or more to the festival. Your name (if you give permission), or company name will be listed in our programme and on our website. Give a donation of £500 or more. We would add your logo and link to your website or facebook pages, to our website (active for 2 years) and on our facebook page. Your logo and/or name would be displayed in our programme, and your support would be publicised at our main events. Please contact our sponsorship secretary at the details below, to discuss how we can work together further, dependent upon the extent of the sponsorship you are able to offer us. For full details of how to book a pitch, and costs, please contact our sponsorship secretary. As the Hythe Festival is such a high profile event, we expect there to be a high demand for places. As a guide, the costs for pitches will be as follows, although you will need to confirm for your specific requirements. Concessions for the event on the Green will need to book for the 2 days. In addition, commercial sellers will be expected to pay 10% commission on sales. We very much hope that you will be as excited to be part of the festival as our committee are to organise it. We look forward to hearing from you and should you have any questions please get in touch with our sponsorship secretary as shown below. If you would like to sponsor the festival please get in touch.